It hasn't even been a month since the release of Windows 10, Microsoft's newest desktop operating system, and more than 75 million devices are already running on it, the company announced on Wednesday. 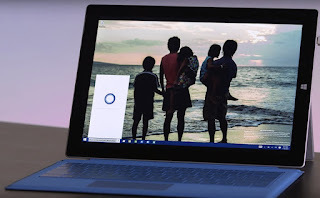 At the sidelines, Microsoft also shed light on several other interesting Windows 10 statistics. Yusuf Mehdi, Corporate Vice President of Marketing for Windows and Devices, took to Twitter to offer several other interesting statistics. Mehdi revealed that the Windows Store, the official application store for Windows applications, is witnessing a big drive in usage. Launched with Windows 8, the Windows Store for Windows 10 has seen six times more app downloads per device than on Windows 8. 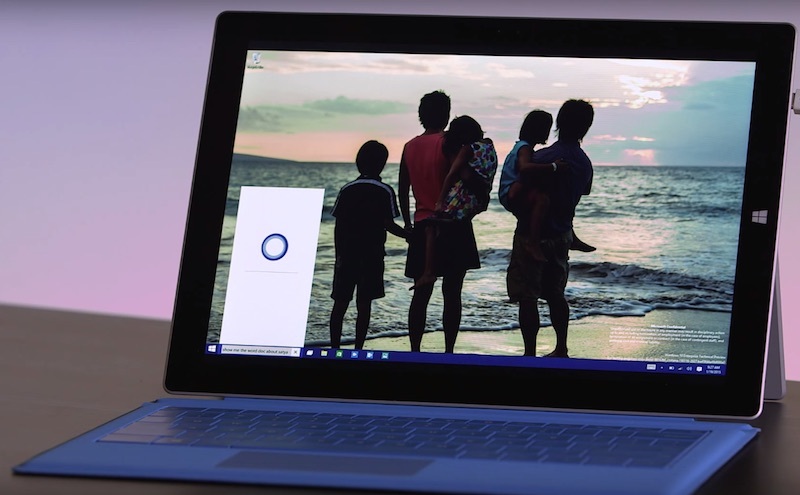 Cortana, the digital voice assistant which Microsoft introduced to the desktop platform with Windows 10, is garnering interest as well. Mehdi noted that since launch on Windows 10, it has shared over half a million jokes in response to "tell me a joke" query which apparently people love to ask it. Additionally, Microsoft Solitaire Collection, which Microsoft released in Windows 10 replacing the good ol' Solitaire title, and recently launched Minecraft: Windows 10 Edition Beta, have seen users unlock over 10 million achievements. Mehdi further revealed that over 2,000 organisations are competing to win the global partner slot in its "Upgrade Your World" program. For those unfamiliar, through Upgrade Your World, Microsoft offers cash support to non-profit organisations. The company also provides such organisations with its products and services for free. He also thanked Kim Kardashian, Lady Gaga, and Dwayne Johnson, for helping the the Upgrade Your World program.